Make sure that you have storage boxes and containers wherein you can place other things in separate areas. Label all the containers appropriately so that you can find each easily. Make sure that you have layered containers too to make it easier for you. 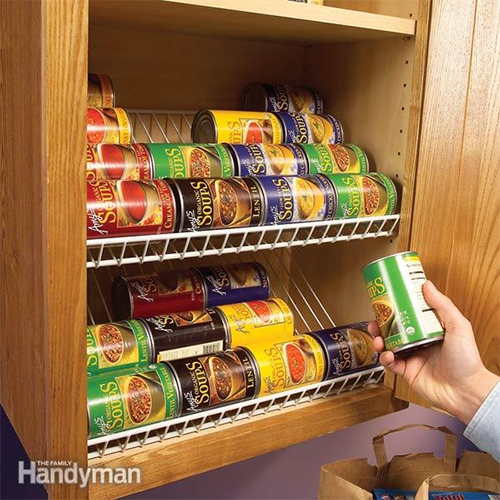 Once you do the things mentioned above, you will surely have a pantry that is nice to look at. This entry was posted in Kitchen improvement, Kitchen tools and tagged pantry, pantry organization on March 2, 2014 by Yami.